I’m done digging on this story and I’m just going to come out and say it. 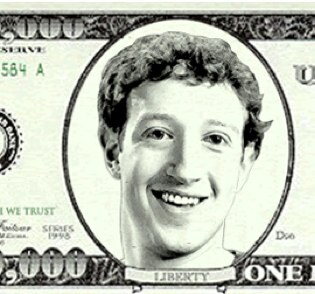 Facebook revenue estimates have been all over the place for 2010 – from less than a billion ranging up to nearly $2 billion. eMarketer recently estimated $1.28 billion, for example. I haven’t poked around on the Facebook CFO’s laptop for a while now (those were the days! ), so I don’t have anything better to report. Except this – fairly senior Facebook employees are telling their friends that the company will hit and just exceed $2 billion in revenue this year. Part of this is just talking to friends. And part of it is recruiting.